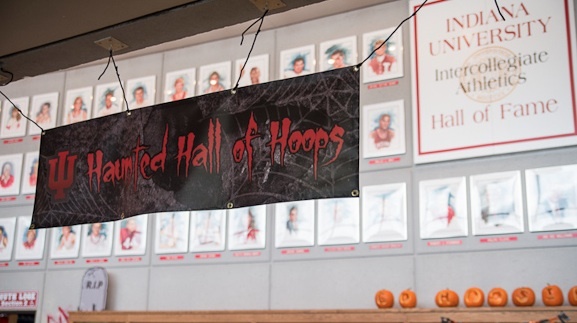 The Indiana University men’s basketball team will hold its Haunted Hall of Hoops on Sunday, Oct. 27 in Assembly Hall. Admission is free. 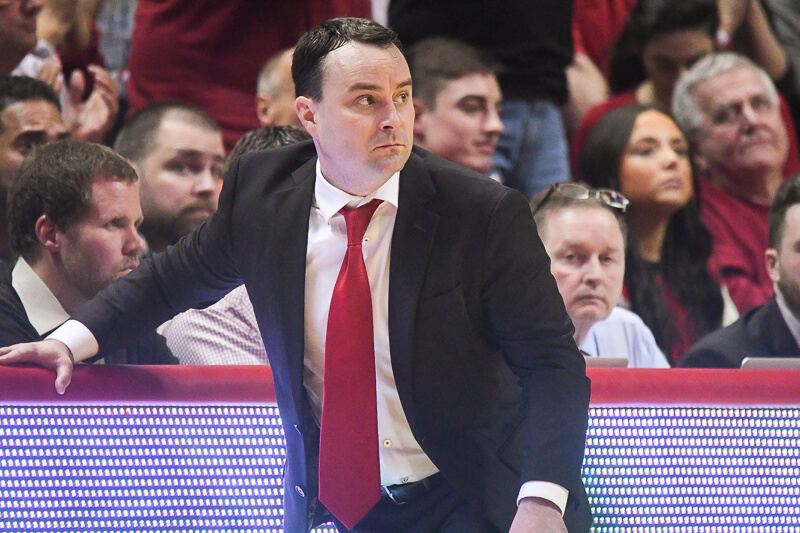 Doors to Branch McCracken Court will open at 2 p.m., with the Cream and Crimson scrimmage set to begin around 2:30. “An autograph session for kids only will follow the parade.” What qualifies as ‘kid’? If I have the mental age of a 5 year old, but am really 23 does that count? 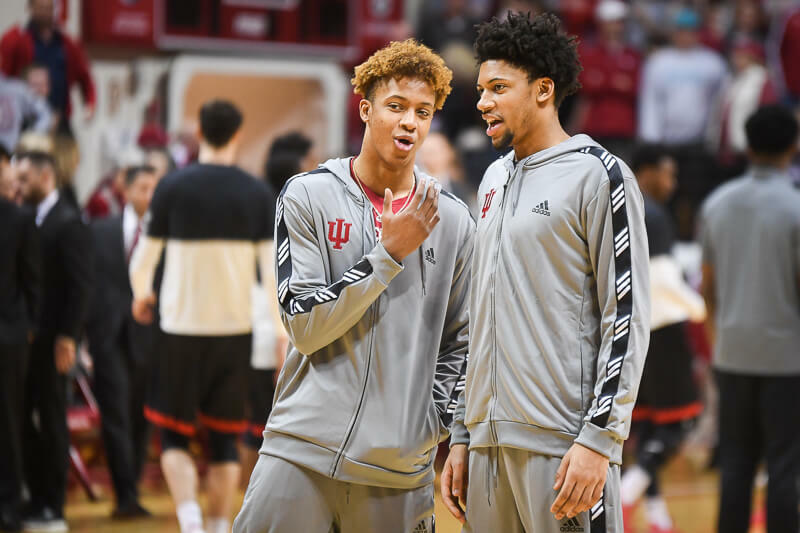 Not cool IU, not cool. Are they going to show the Syracuse game on a loop? Yeah, I could think of dozens more. 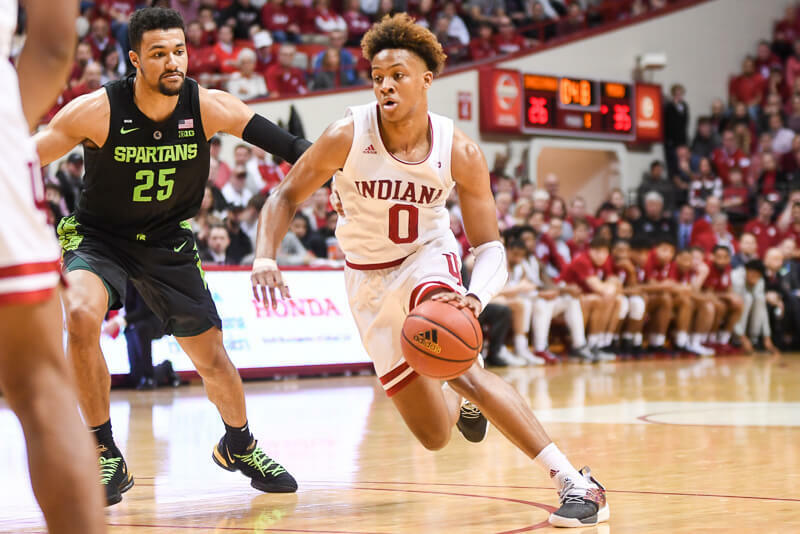 How about William Gladness air balling a lay-up or Jacques Vaughn nailing a three. Haha! So glad someone shares my sense of humor!